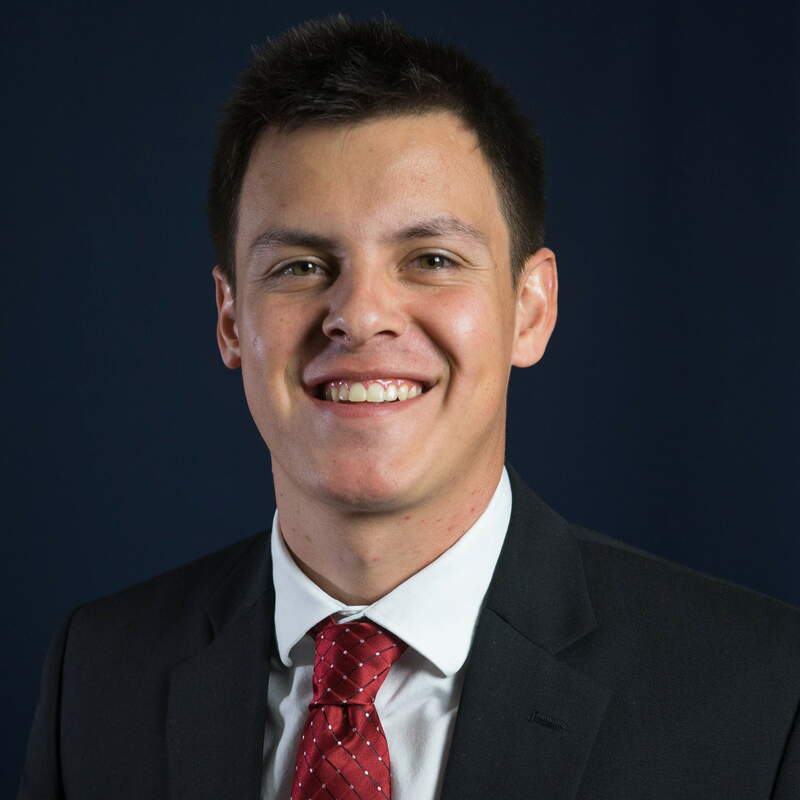 Colorado native Zack Day earned a bachelor’s degree in business administration/marketing form the University of Northern Colorado graduating in May 2018. He served Theta Omicron Chapter as president and recruitment chairman and was on the Honor Board Committee. He served Student Senate as a counselor for the Monfort College of Business and was on the student affairs committee. He was vice president of the Bear Den, UNC’s Athletics’ official student fan group. Day’s marketing experience includes work with the Colorado Crush Professional Indoor football team and the University of Northern Colorado Athletic Department where he was co-director of baseball.